EBay has announced a change to its postal tracking policy as a caution against buyers who fraudulently claim they never received items that were sent. 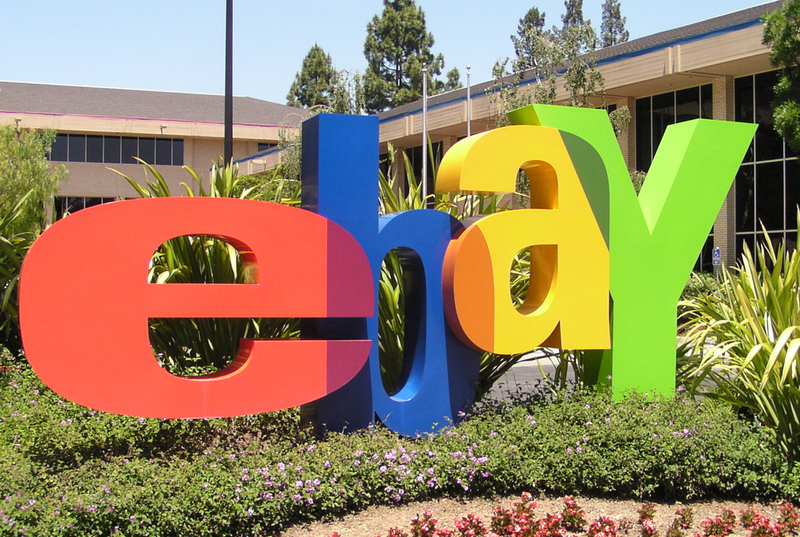 EBay has announced changes to its tracking and listings policies. The change to eBay’s user agreement in the UK means that, from March 4, sellers are required to upload tracking details before the estimated delivery date has passed. Sending the tracking number to the buyer via email will not protect sellers from an ‘item not received’ claim, said eBay. As well as protecting sellers when buyers claim they haven’t received their item, the platform said the change “also provides a better experience for buyers, they are less likely to open ‘Item not received’ claims and it can save you and your business time if those cases do arise”. Buyers claiming items had not been received has become an increasingly common problem for sellers who use standard low-cost postal services. EBay has an online resolution centre to address problems between buyers and sellers but, where cases were not resolved, the platform previously tended to side with buyers when they complained that items never arrived unless the seller could provide proof of postage and/or confirmed delivery. While some mail companies including tracking as part of the price for posting parcels, others charge additional fees. Some sellers therefore may be forced to decide whether to increase their postage charges or absorb the additional costs themselves. Meanwhile, eBay is also introducing a change to its listings fees on March 3. After this date, private sellers will be charged 35p to list an item offered across a short duration timed auction of between one and three days. They will also receive 1000 free listings where using other selling options. Private sellers with a shop will additionally receive 100 free listings with one and three day options.